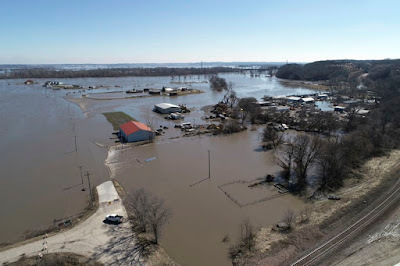 I spoke with the Grand Secretary's office in Nebraska this morning before posting this appeal, and I also checked with the Masonic Service Association. These types of fraternity-wide disaster appeals normally go through the MSA to take advantage of their international network and tax deductibility, but they haven't taken that step just yet. 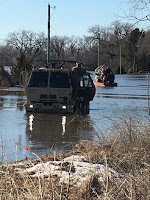 As of Tuesday night, the Grand Lodge of Nebraska had not yet determined that there was enough damage and need within the Masonic family to request assistance from outside of the state. 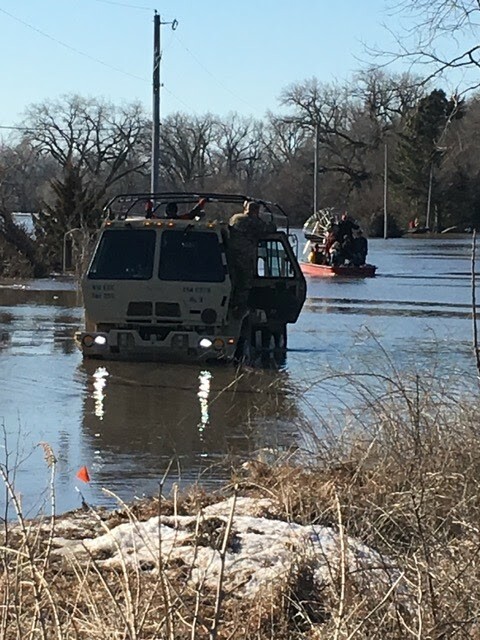 However, the floodwaters keep rising across Nebraska today, and the GS office continues to receive new reports. To donate online via credit card, visit the MSA Disaster Appeal website HERE.